CoolLipo is a 1320nm laser-assisted lipolysis procedure that is specifically designed to treat areas of the body that are small and hard to treat with the standard liposuction procedure. It is a minimally invasive procedure performed in our San Diego office that provides patients with a lifted, younger-looking neck without undergoing an invasive surgical procedure. Commonly used in areas such as the neck, jowls, chin, and underside of the arms, CoolLipo removes fat deposits that do not respond to diet and exercise. CoolLipo gently liquefies the unwanted fat so that it can be easily removed without damaging the surrounding area. Once the fat is removed, the CoolLipo laser is utilized to tighten the skin and contour the area. 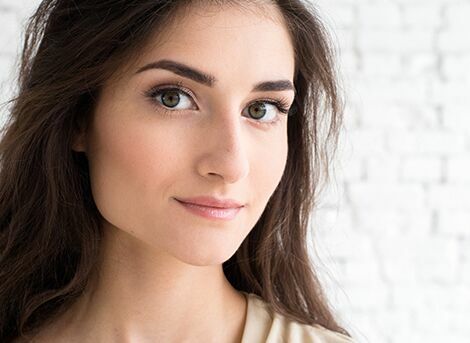 Aside from the fact that CoolLipo can treat small areas that traditional liposuction typically cannot, CoolLipo is also less invasive than a surgical neck lift or facelift, is performed in one quick session, and requires minimal downtime. The side effects of CoolLipo are minimal and CoolLipo’s innovative technology reduces fat and tightens the skin giving the patient a more youthful, rejuvenated appearance. CoolLipo is also often performed in conjunction with traditional liposculpture for optimal results. Discuss the possibility of combining liposculpture and CoolLipo treatments with the doctor during your consultation at our office in San Diego. Q: Am I a good candidate for CoolLipo? A: A patient who is healthy and has unwanted fat deposits that are not responding to proper diet and exercise may be a great candidate for CoolLipo. Keep in mind that CoolLipo is not a weight loss procedure, rather a way to remove small fatty deposits. Contact us today to schedule a consultation with a CoolLipo expert to see if you are a good candidate. Q: How many CoolLipo treatments will I need? A: Generally, only one CoolLipo treatment session is necessary to experience desired results. Q: When will I see the full results of the CoolLipo treatment? A: Patients will most likely see a visible improvement immediately following the procedure, but there may be some swelling as a result of the treatment, so full results are typically evident within a few months of treatment. Q: What is the recovery period following CoolLipo? A: Because CoolLipo is minimally invasive and performed with only local anesthesia, the downtime following treatment is minimal. If getting treatment for the neck and jowl area, you may need to wear a headband for about a day after treatment and other areas should be kept covered until fully healed. It is suggested that you avoid intense activity for a day or two following treatment, but most patients don’t miss any work. Discomfort should be minimal with just a bit of soreness felt in the treatment area. Q: Is the CoolLipo procedure painful? A: We use local anesthesia to numb the treatment area prior to performing the CoolLipo procedure. You are awake during the treatment but should not feel a thing. Discuss any concerns you have about pain and discomfort with the doctor during your consultation. 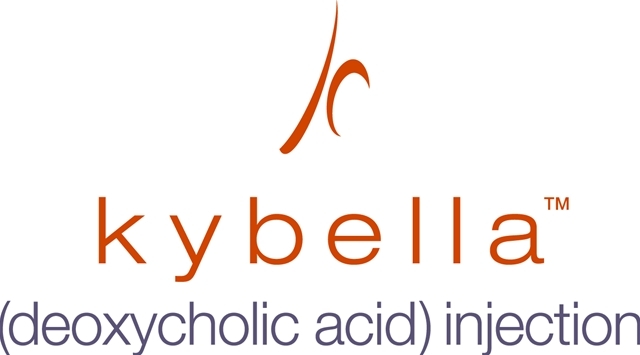 Kybella is an FDA-approved alternative for improving a double chin, which effectively reduces fat under the chin with a series of injections. Contact our skin care specialists today to learn about other alternatives to CoolLipo!